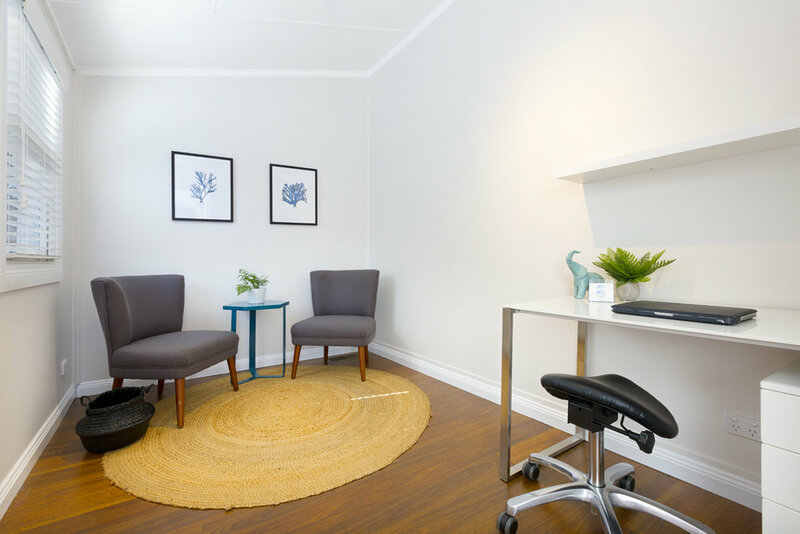 The Lighthouse Clinic opened in January 2017 after extensive renovation. It has 5 consulting rooms, a waiting room, communal kitchen, bathroom and parking available. For clinicians interested in providing services from The Lighthouse Clinic, please contact Brigid via the enquiry form below.